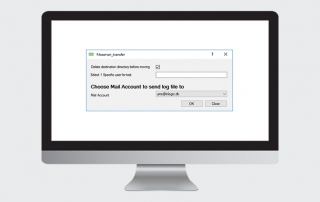 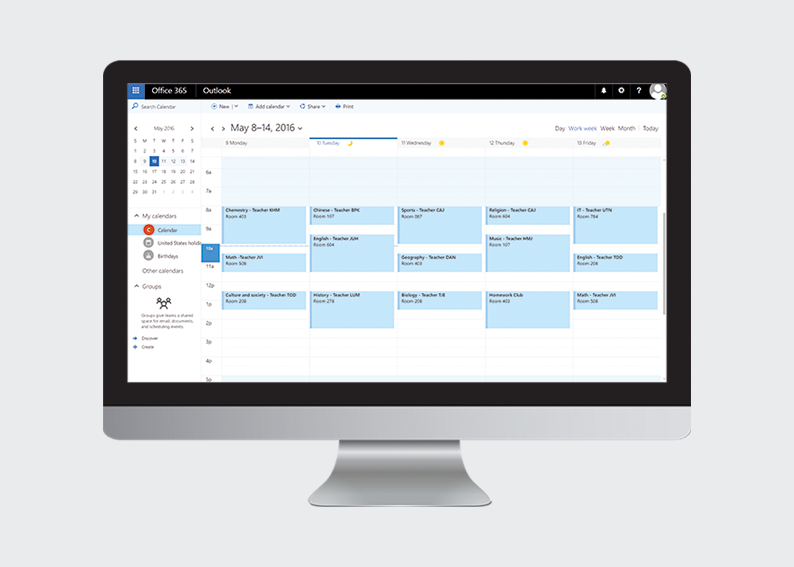 With Exchange Reviewer the school can set the users reading permissions for the Outlook calendar quickly and easily. 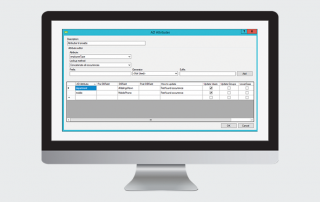 Exchange Reviewer can automatically set the reading permissions for both individual users as well as user groups, so the school does not have to set them manually. 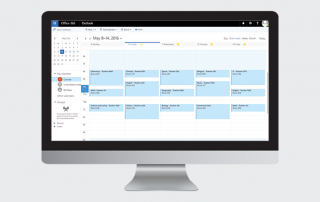 By automating the configuration, new employees will for instance not have to ask their colleagues for permission to view their calendars.